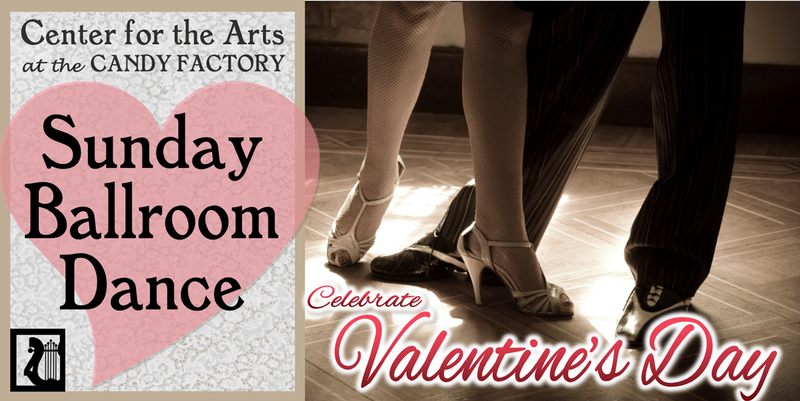 Join us for a special Valentine’s Sunday Ballroom Dance at the Center for the Arts. 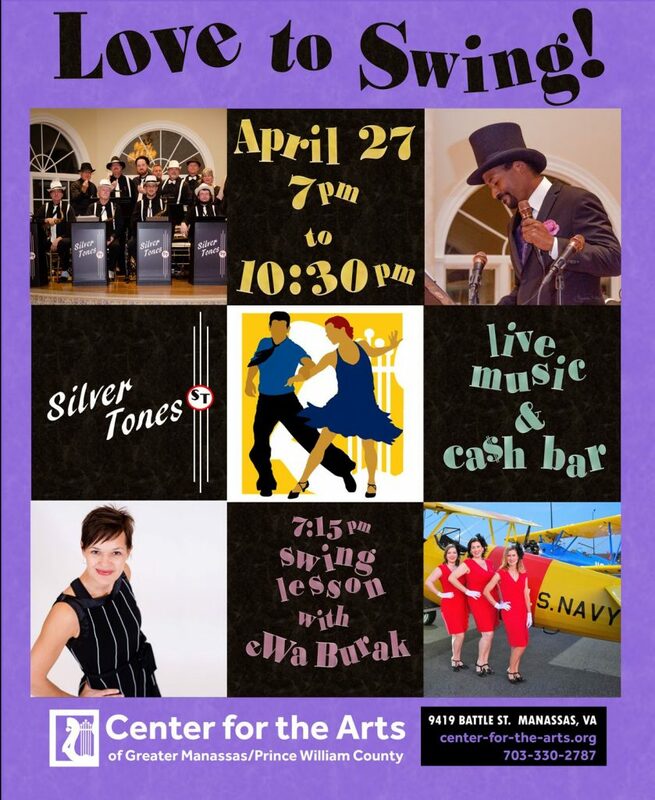 Arrive at 3:30 p. m. for a lesson in the romantic WALTZ, followed by an open dance session from 4:00-6:00 p. m. Cost is $15.00 per person for the lesson and dance session, $10 for the dance session only. Pay at the door.